Parents: Find out how to meet like-minded families in your community Here. 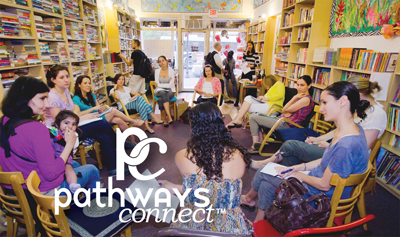 Practitioners: Read about how to initiate Pathways Groups in your community Here. Students: Read about how to initiate Pathways Groups on your campus Here.